Feel the cool rush of hydration. This instant refresh for eyes is infused with Cucumber Extract and all the power of DayWears Super Anti-Oxidant Complex to help keep eyes looking fresh. Brightens and De-Puffs: Minimises visible dark circles. Eyes feel soothed, look renewed. Fine, dry lines are smoothed. 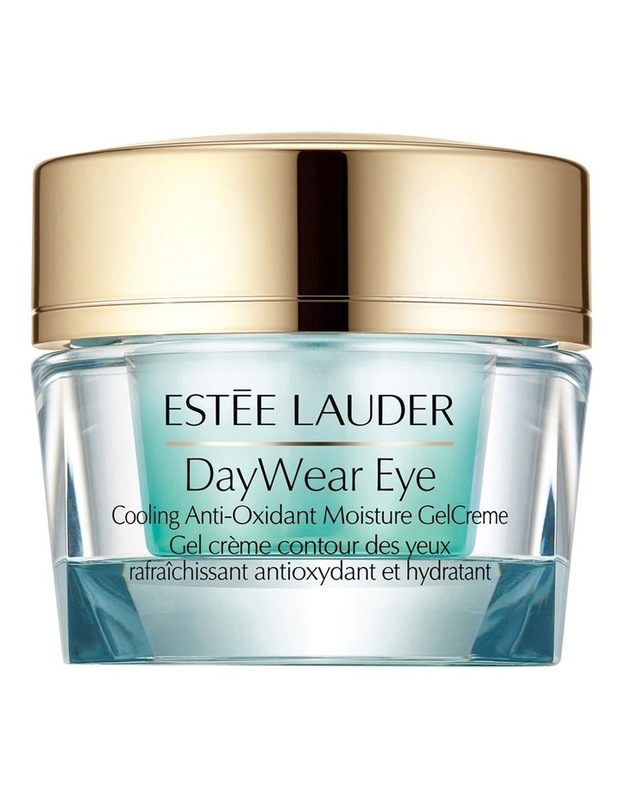 24-Hour Hydration: Intense, cooling moisture instantly revitalises eyes. BONUS TIP: Keep refrigerated for an extra cooling sensation. How to use: Apply AM and PM under the eye area.